Barcelona 1945: young Daniel Sempere is taken to a fabulous secret library called the Cemetery of Forgotten Books where he is told he must ‘adopt’ a single book, promising to care for it and keep it alive always. 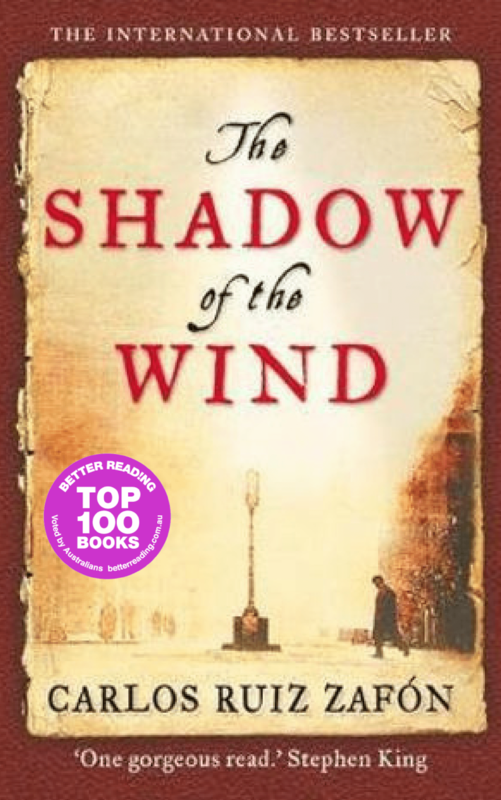 Entranced by his chosen book, The Shadow of the Wind by Julian Carax, Daniel begins a quest to find the truth about the life and death of its mysterious author. He starts to fall into a game of mirrors, reflecting strange discoveries about obsession and love, and how they are entwined within the shadow world of books. 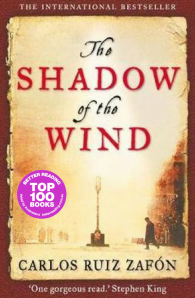 Carlos Ruiz Zafon was born in Barcelona and is the author of six novels, including The Shadow of the Wind, the most successful novel in Spanish publishing history after Don Quixote. His latest book, The Angel's Game, was the fastest selling book of all time in Spain.